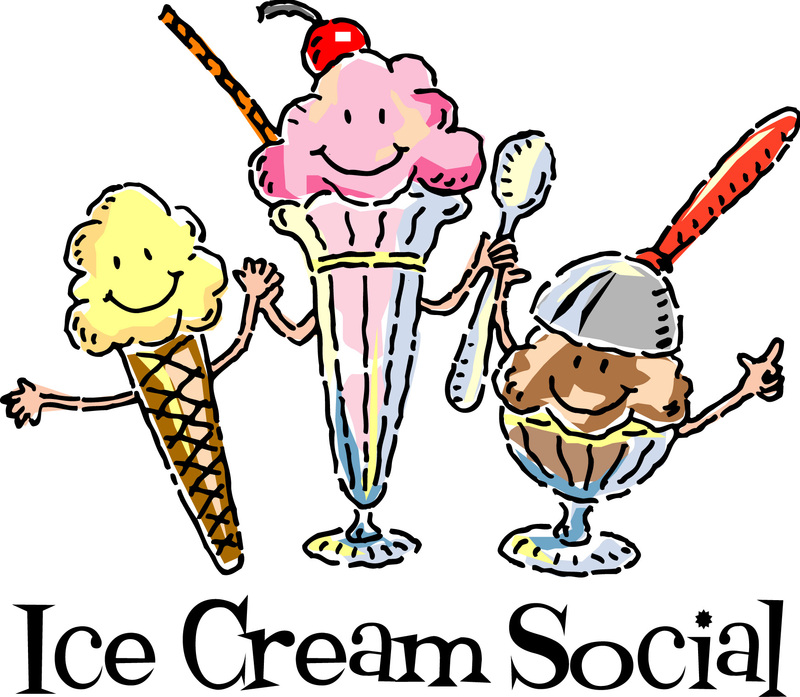 The Ice Cream Social is the PTA's first function of the school year. It's an annual event to welcome all new and returning Weaver families. Along with various flavors of ice cream, you'll get your choice of yummy toppings.